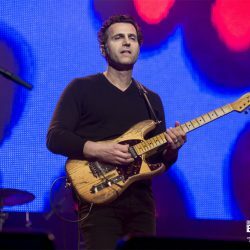 Dweezil Zappa was born on September 5, 1969 in Los Angeles—the son of Frank and Gail Zappa. It was inevitable that from the moment of his birth his life would be filled wall-to wall with music (his father having listed his religion as "musician" on Dweezil's birth certificate). 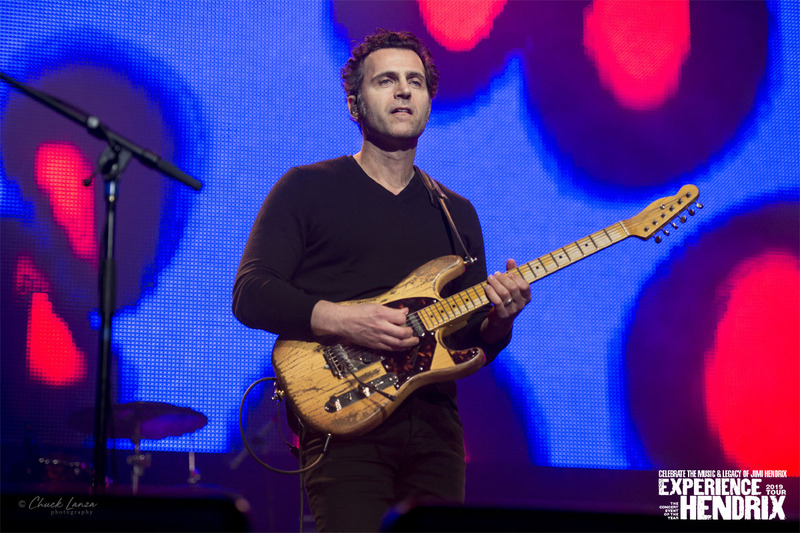 Dweezil's early years were spent largely away from the spotlight—something of a rarity for the child of a celebrity, but perfect for cultivating a close relationship with his family. He listened to their records for hours on end trying to figure out a way to translate what he was hearing in his head to his fingers at the other end of the guitar. Along the way, he had opportunities to ask his dad for some help. "I remember asking Frank to help me figure out the song 'Revelation/Mother Earth' from Blizzard Of Oz. I really didn't know anything about chords and in that song Randy Rhoads was using classical music elements that were really new to rock guitar at the time. Frank helped me learn the finger picking intro. "Steve made a notebook, which I still have, of scales and exercises and I practiced the stuff from that book at least 5 hours a day." In 1982, at the age of 12 he made his first onstage appearance with his father's band at the Hammersmith Odeon in London. "That was a great experience. I was so excited to have been asked to play but I was incredibly nervous. Since I could only really play lead in the key of A, Frank devised a hand signal for the band to modulate the song 'Stevie's Spanking' down to A from it's original key of B. After I finished my solo he gave the cue for the band to modulate back up. It was so cool how he had so much control over the music, it almost seemed like a magic trick to me. It made a big impression on me and has stuck with me my whole life." Later that year he recorded his first single, "My Mother Is A Space Cadet", released on Frank Zappa's Barking Pumpkin label. In 1984, Dweezil contributed guitar solos to both "Stevie's Spanking" and "Sharleena" on Frank's album Them Or Us. In 1986, Dweezil made his debut in Hollywood as an actor with his role in the classic 80s film "Pretty In Pink." 1987 saw Dweezil raise his profile further with another film role alongside Arnold Schwarzenegger and Mick Fleetwood in "The Running Man." In television he worked as a guest MTV VJ. During that same period he recorded and released his first full length album, Havin' A Bad Day. This album contained the single "Let's Talk About It" which featured Moon Zappa on vocals and found itself on regular rotation on MTV. The video featured cameo appearances from Frank Zappa, Robert Wagner, Don Johnson and Jane Fonda as well. from the "Back To The Beach" film soundtrack. He was asked to join Stevie Ray Vaughan and Bonnie Raitt in contributing guitar performances to Miami Vice star Don Johnson's solo album. 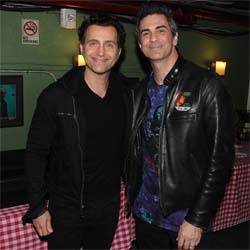 While Dweezil actually played on the song "The Last Sound Love Makes" it was his appearance in the video for Don Johnson's single "Heartbeat" that would most notably link him to the project. 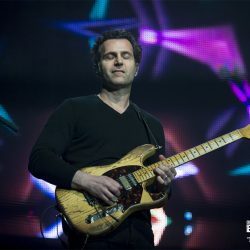 With the release of his third album Confessions in 1991, Dweezil began to branch out musically, blending his heavy rock approach with touches of his father's distinct compositional insignia. Guest appearances on this album pointed the way toward the future for Dweezil, including contributions from Nuno Bettencourt , Gary Cherone and Pat Badger of Extreme and legendary guitarists Warren DeMartini, Steve Lukather and Zakk Wylde as well as Frank Zappa sidemen Mike Keneally and Scott Thunes. 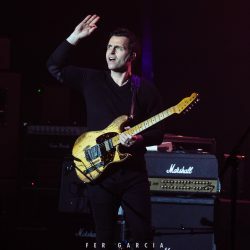 Both Moon and Ahmet Zappa also added vocals to the album. Dweezil conceived and directed 2 videos from the album, 'Gotta Get To You' and 'Vanity' both of which featured Robert Wagner as a guest star. Robert Wagner has appeared in 4 of Dweezil's videos as well as the "Music For Pets" infomercial spoof. In 1996 released a follow-up album, Music For Pets, which had been pieced together over the previous three years. By the time of the album's release, both Beller and Keneally had left the band and Z gradually ceased to exist. 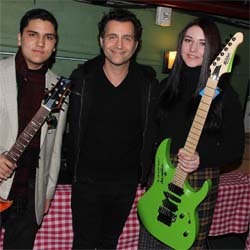 Dweezil stayed in the public eye however with several projects including composing the theme music for the Emmy Award winning Fox television show "The Ben Stiller Show" and on camera TV appearances including taking the role of Ajax in the Klasky Csupo animated series Duckman and a TV series for the USA network called Happy Hour which he starred in alongside Ahmet. 2000 saw Dweezil issue his first solo album since 1991's Confessions... with the release of Automatic. 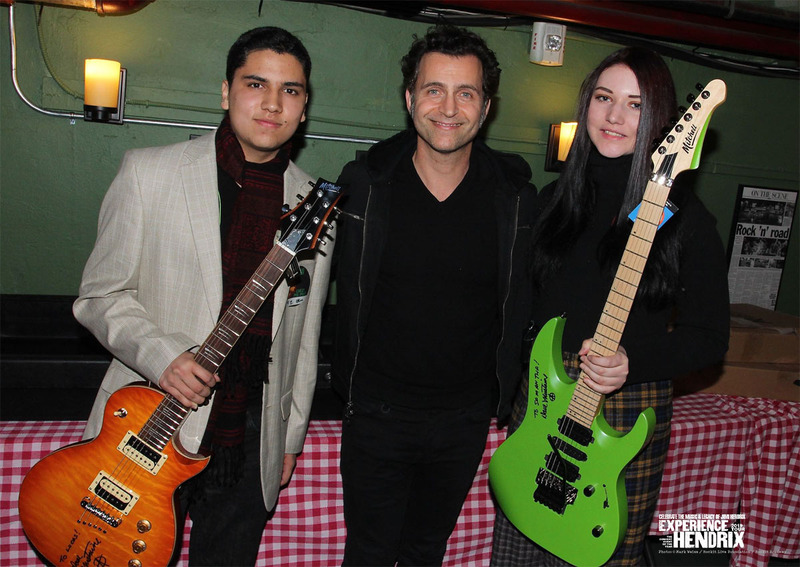 By this time, Dweezil's musicianship had come full-circle as he showed off his guitar virtuosity with eclectic all guitar orchestrations of "You're A Mean One Mr. Grinch" and "Hawaii 5-0." 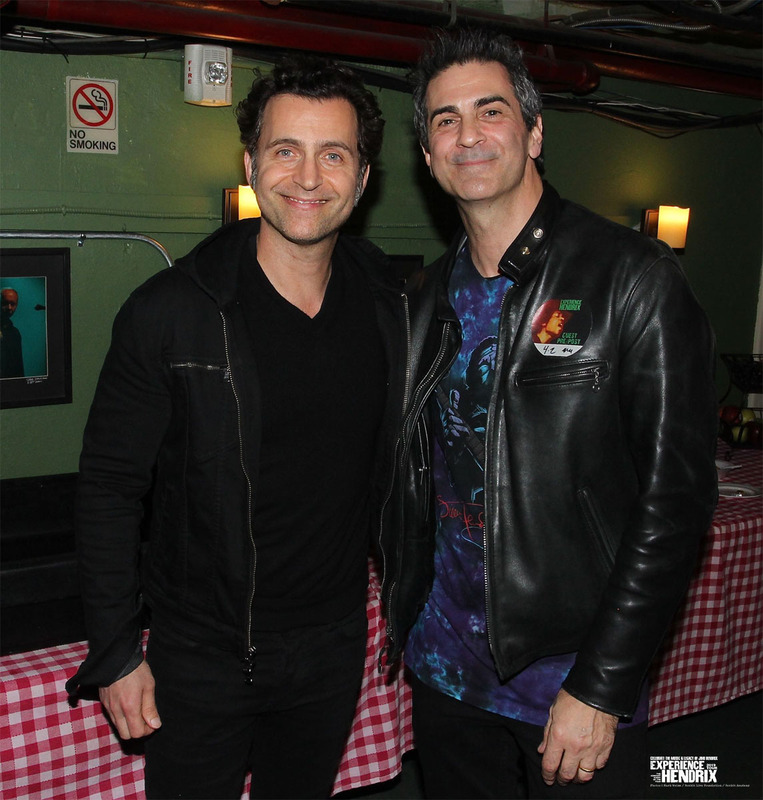 The next several years saw Dweezil preparing to take on an extremely difficult challenge—bringing his father's legendary music back to the concert stage. In 2006, some indication of what could be expected surfaced with Dweezil's next solo album Go With What You Know. The album featured Dweezil's most creative, advanced guitar work to date and he was aided by the propulsive brilliance of Joe Travers as well as keyboardist Aaron Arntz and bassist Pete Griffin, who would soon become mainstays in the live band Dweezil was putting together. Finally, in the spring of 2006, Dweezil's new live band Zappa Plays Zappa hit the road for their first, tour. 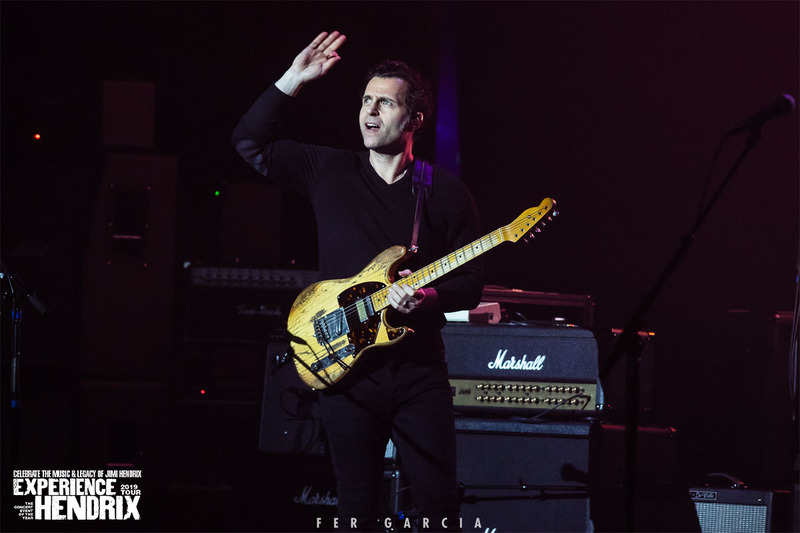 Playing a long, ambitious set of Frank Zappa favorites and obscure gems to big audiences of crazed Zappa fans, Dweezil proved that he could reach his goal to form a core band of previously unknown expert musicians capable of respectfully executing his father's music. He was uniquely qualified to bring these compositions back to life with complete authenticity from the page to the stage. Helping to deliver the goods was his absolutely stellar band of first-rate musicians including Joe Travers, Pete Griffin, Aaron Arntz, brass/woodwinds/keyboards/obvious fan favorite Scheila Gonzalez, percussionist Billy Hulting and guitarist Jamie Kime. This lineup was captured in the group's first Zappa Plays Zappa release on CD and DVD in 2008. 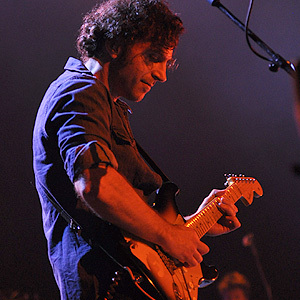 This project netted Dweezil his first Grammy Award win for Best Instrumental Performance for its version of the Frank Zappa classic "Peaches En Regalia". In 2007, the tour continued and new elements were introduced. Ray White joined the tour on vocals. 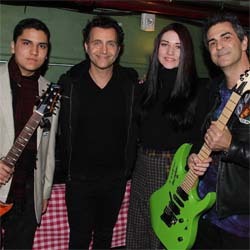 This lineup of the band recorded their next live outing Return Of The Son Of... which was issued under Dweezil's name in 2010. 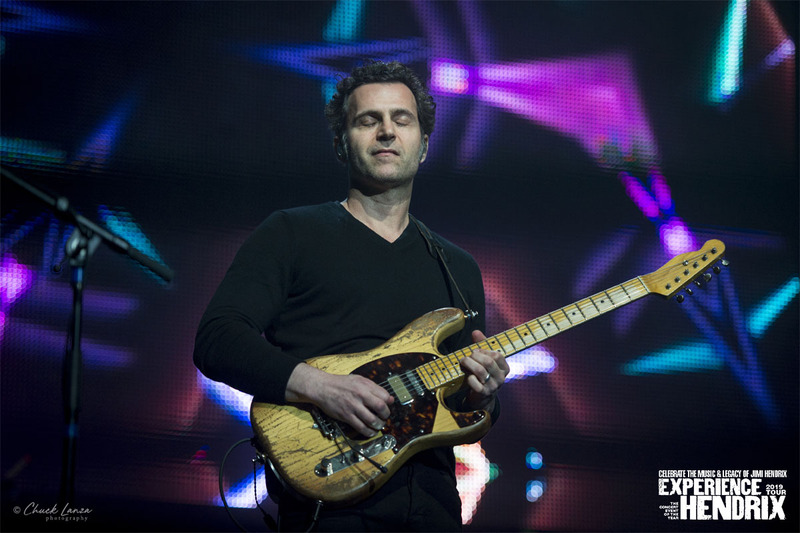 Once again Dweezil found himself up for Grammy contention when the version of Frank's guitar solo vehicle "The Deathless Horsie" was nominated for Best Instrumental Performance. 2009 saw ZPZ undergo its first major personnel changes. Both Aaron Arntz and Ray White left the band and were replaced by keyboardist Chris Norton and Ben Thomas on lead vocals and trumpet. 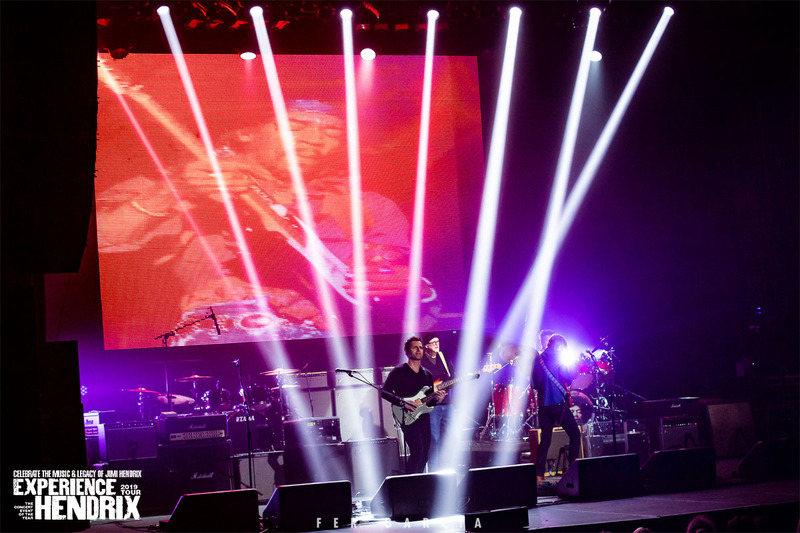 The band continued their run of successful worldwide tours, playing to devoted fans and showcasing a constantly-changing selection of Frank Zappa compositional gems. 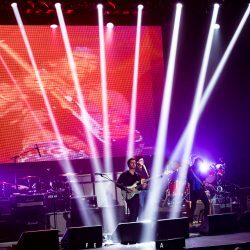 In October 2009 the band started to become known as Dweezil Zappa Plays Zappa, and in 2010 they embarked on a US tour during which the band played one of Frank's best-loved albums, Apostrophe ('), in its entirety. A DVD from that tour featuring performances by George Duke performing with ZPZ is imminent. Boundless energy is contributed by the rest of the line up which includes original core member multi- instrumentalist Scheila Gonzalez as well as multi-year veterans Chris Norton on keyboards and vocals as well as vocals/brass/miscellaneous from Ben Thomas. 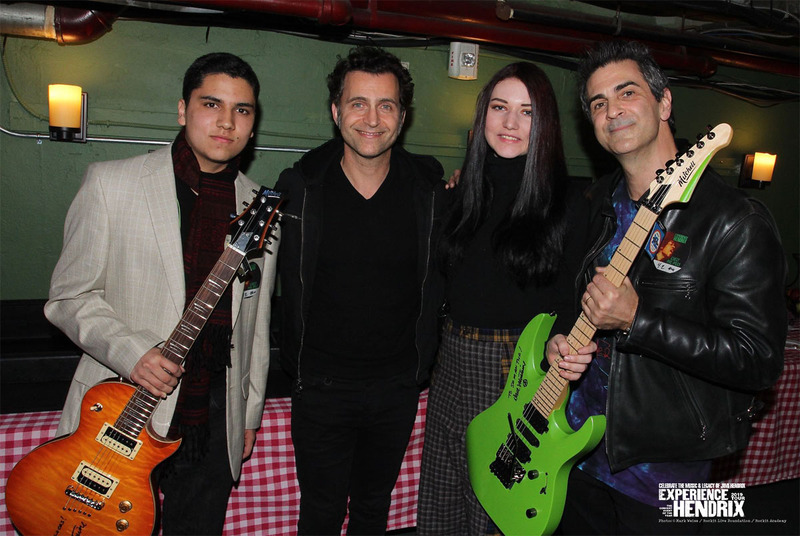 2013 alumni from left to right: Oz Noy, Chris Buono, James Santiago,David Walliman, Dweezil Zappa, Tom Quayle, Derryl Gabel.